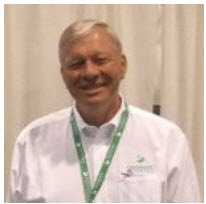 The GreenEarth Network of Affiliates is often and rightfully referred to as an extended family vocally proud of its status as the successful environmental leaders in this industry. 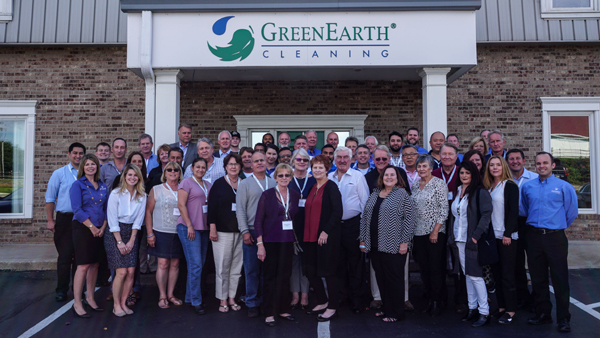 While most see business as a competitive environment, the culture of GreenEarth Cleaning has always been collaborative, with the worldwide network of Affiliates continually sharing their experiences, ideas and challenges with one another and the GreenEarth Cleaning team. The ongoing support and input from so many has been a huge benefit as it helps keep the focus on providing the most successful tools and resources as they evolve, so this family is always ahead of the fragmented pack, with a skilled team behind them constantly advancing new ideas and advocating for future success through sustainability. The marketing and technical teams currently at work supporting the GreenEarth family are seen in this industry as unequaled in their skill and commitment providing what it takes to grow a business. The ongoing growth and successes of the GreenEarth family, while so many others have faded away, speaks to the overall recognition of the established value this partnership offers, not just to its members but to an expanded list including customers, employees, landlords, regulators, garment manufacturers and of course our environment. As we all look ahead, the future of GreenEarth Cleaning continues to be bright and robust. Cheers… and may this New Year 2019 continue to be joyous and prosperous for us all!